Gene Jackson is a great American drummer who, for no less than nine years, has played alongside jazz legend Herbie Hancock. As part of one of the hottest jazz groups of modern jazz, Jackson’s rhythmic sensitivity is at the highest level, pushing the boundaries of technique, distinguished by an unforgettable technical and musical bravura. He boasts an impeccable career having collaborated with musical stars such as Wayne Shorter, Christian McBride, Gonzalo Rubalcaba, Terence Blanchard, Art Farmer, Elvis Costello, Hugh Masekela or Dianne Reeves. 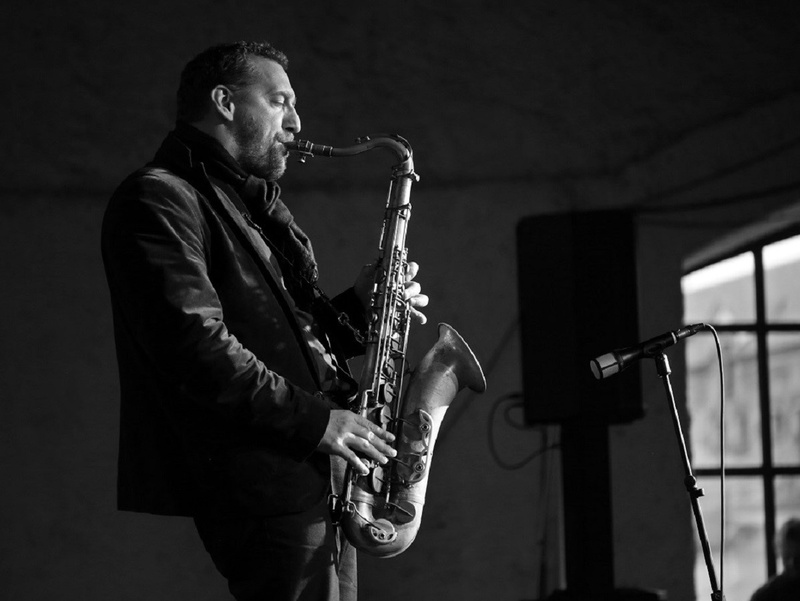 The quartet of the great post-bop saxophonist Ondřej Štveráček is well-known in our country and is considered to be the most iconic leader in the interpretation of modern straight-ahead jazz, full of dazzling improvisations and energetic solos. Linking this band with Gene Jackson promises to be an unforgettable jazz experience. Gene Jackson – dr; Ondřej Štveráček – ts; Klaudius Kováč – p; Tomáš Baroš – b. Admission: seating CZK 400, standing CZK 250. Seats reservation is possible only if you buy a ticket. Thank you for understanding.